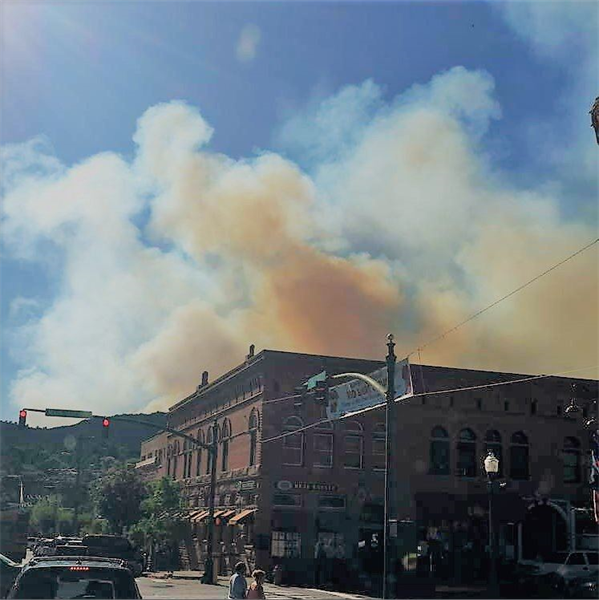 Safely & kindly evacuated more than 1300 homes “without a hitch” during 416 Fire. This has been an unprecedented crisis for our community and Sean has been actively involved with his team – going door to door, calling in backup from surrounding law enforcement agencies (as far away as Boulder) coordinating with agencies during the initial fire call (In Colorado the Sheriff is also the “Fire Warden”). 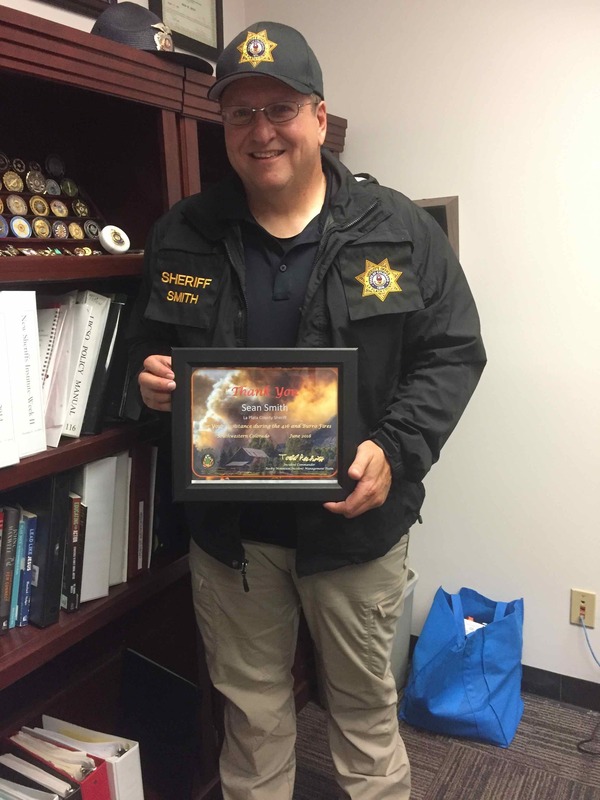 Kudos to the Sheriff and Deputies– there was no vandalism, looting or other crime while people were away from their homes. 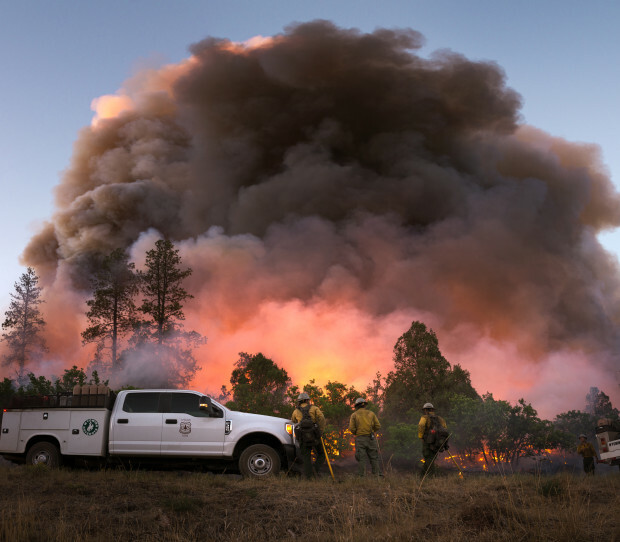 Ensured public safety and evacuations during Lightner Creek Fire and other smaller fires that have occurred. 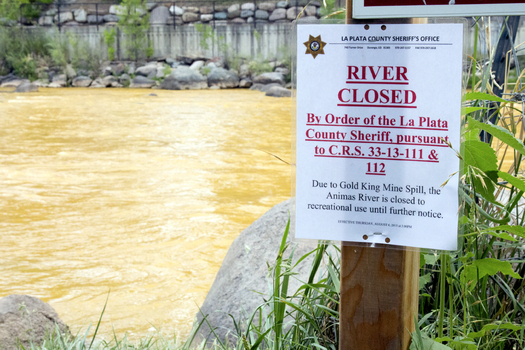 Fast response during Gold King Mine spill. When the Animas flowed yellow, Sean was quick to react and close the river. No one knew what toxins were in the water and Sean chose the side of “safety first” and kept the river closed to commercial activity until the scientific evidence showed it was safe for people to go in the water.